Hamlin Roofing Company is among the top commercial roofing contractors serving the roof installation needs of clients throughout the Southeast. 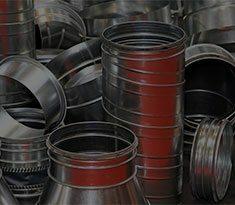 Hamlin offers full-service ductwork manufacturing and architectural sheet metal fabrication services, producing custom sheet metal products for roofing HVAC, commercial windows, and more. Hamlin provides services including preventative maintenance, total asset care, general & emergency repairs, & much more to keep your roof performing its best. Whether you need commercial roofing installation, emergency roof repair, ductwork fabrication, airflow management, or sheet metal fabrication, the Hamlin Companies will serve your needs. 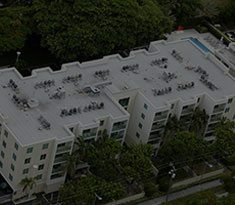 For over 60 years, the Hamlin Companies have delivered high-quality commercial roofing systems, commercial duct work, and much more. As one of our region’s premier roofing contractors, we partner with top engineers, specifiers, contractors, and owners to install and maintain our family of superior construction products throughout the Southeast and beyond. 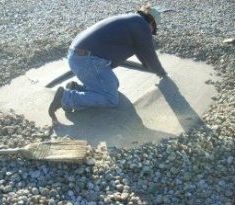 At Hamlin, we offer a full range of services related to commercial roofing installation, maintenance, and repair, duct fabrication, and more. 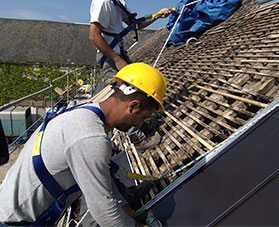 Expert roof installation, maintenance, and repair services. Custom-built rectangular ductwork, spiral ducts, and more. Get preventative maintenance, general repairs, and more. 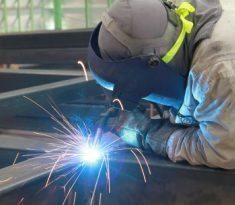 Top-quality architectural sheet metal fabrication services.